View our Office Security Tips page for a helpful list on how to stay wise and safe in the workplace. Also, be sure to review our recommended Security Practices and how they affect your daily operations. You may also visit your Agency's intranet site for security procedures. The building maintains an on-site Security service Monday through Friday, 7:00 a.m. to 6:00 p.m. Mobile patrols service the building evenings, weekends and holidays. 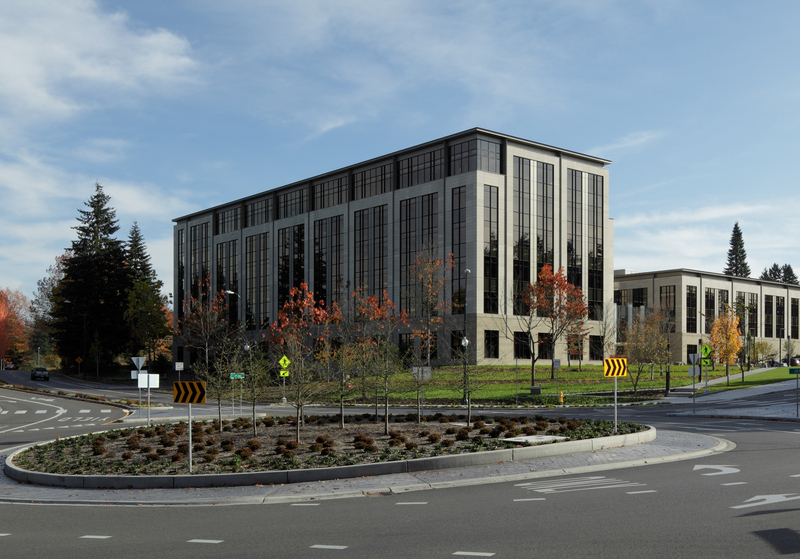 The Security Desk is located in the main Lobby and can be reached by calling 360-359-4775. For life-threatening emergencies call 911. Then notify the Security Desk at 360-359-4775 or the Property Management office at 360-359-4790 so they can be ready for emergency responders. Please report any lost or missing items to the Security Desk in the Lobby. Items found on the premises are kept in the Property Management office for one month. Canvassing, soliciting, peddling and loitering are not allowed within the building. If you are approached by a solicitor of any kind, or if you observe an individual engaged in such activities, contact the Property Management office at 360-359-4790, Security Desk at 360-359-4775, or your agency designated Tenant representative immediately. The stairwell doors are self-locking. An access badge is required to access floors via the stairwells. For information regarding access, please have the agency designated Tenant representative call the Property Management office.